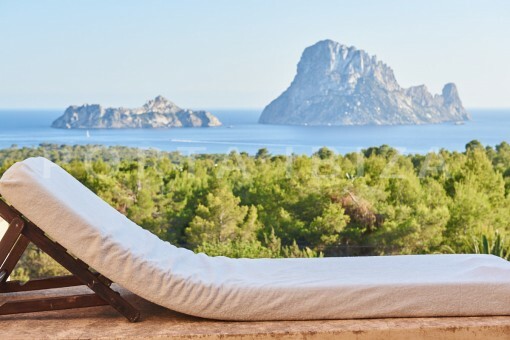 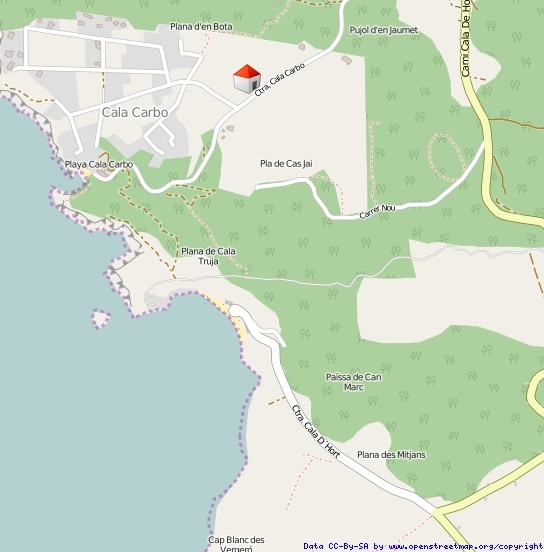 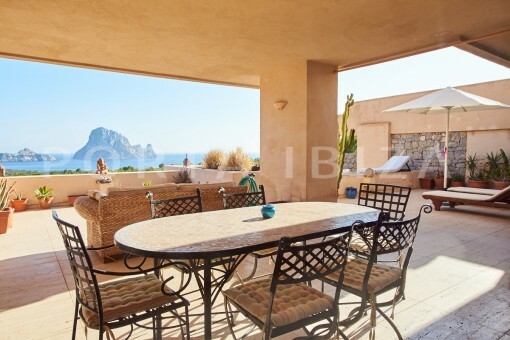 This property is located on the west coast, in Cala Carbo with a great frontal view of Es Vedra. 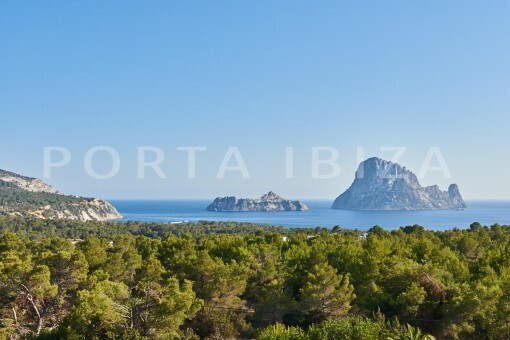 Other popular beaches like Cala Vadella, Cala Moli and Cala d`hort can be reached in short time. 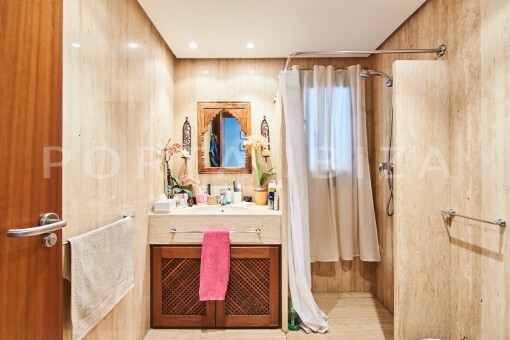 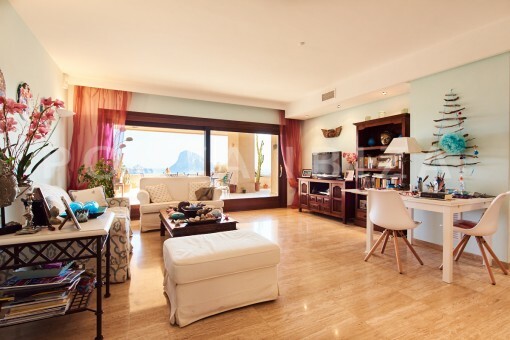 The spacious apartment offers on a total of 90 m2 a wonderful living and dining area with open kitchen, two bedrooms and two bathrooms, one en suite. 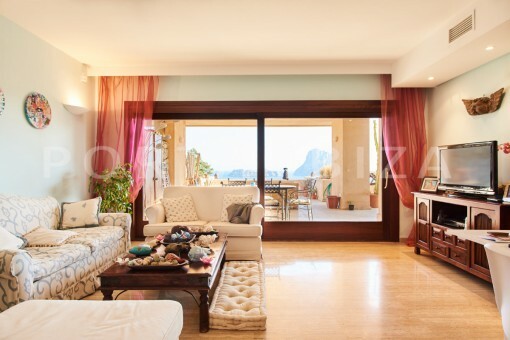 From both bedrooms, as well as from the living area you have access to the beautiful partially covered terrace of 100m2 with the unspeakably beautiful view. 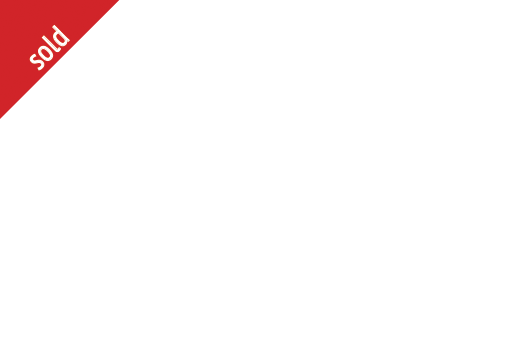 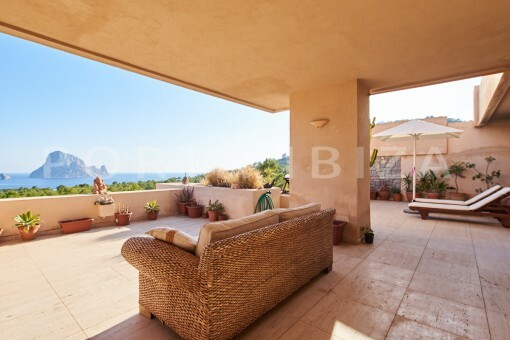 Overall, this is a great apartment in a wonderful location, with all the comforts, crowned by a fantastic view. 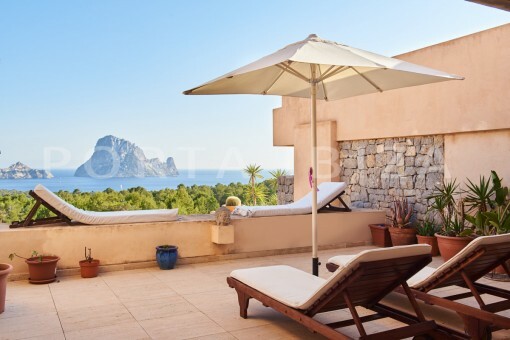 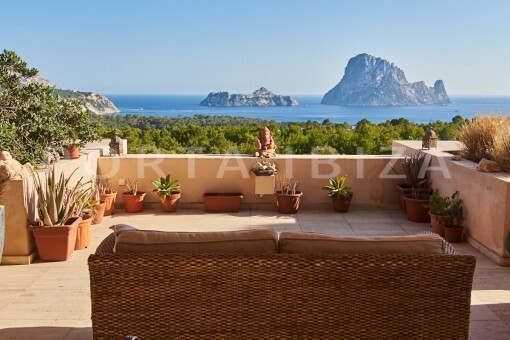 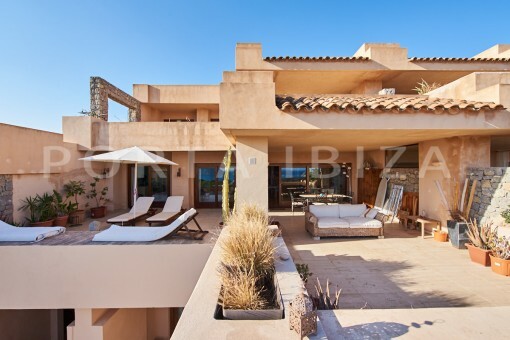 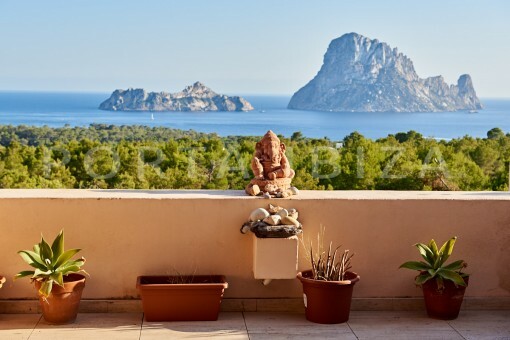 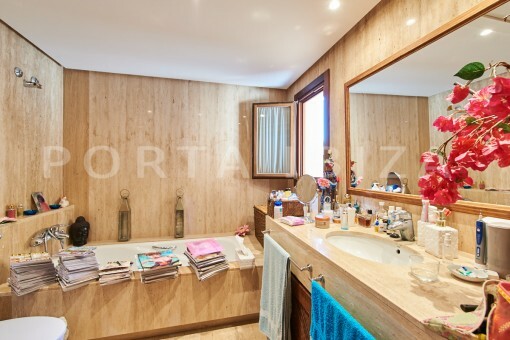 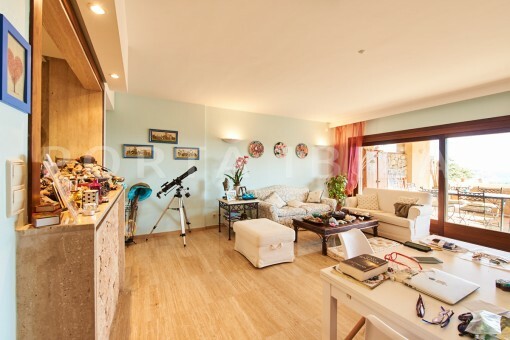 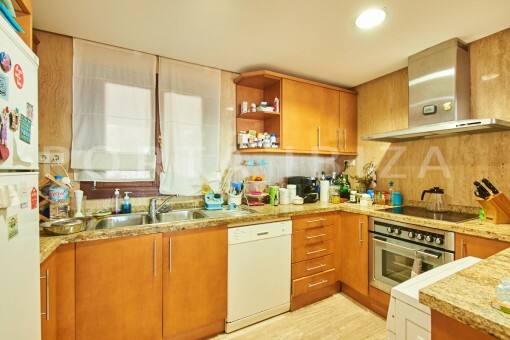 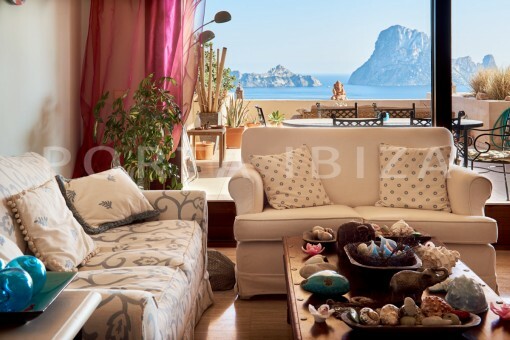 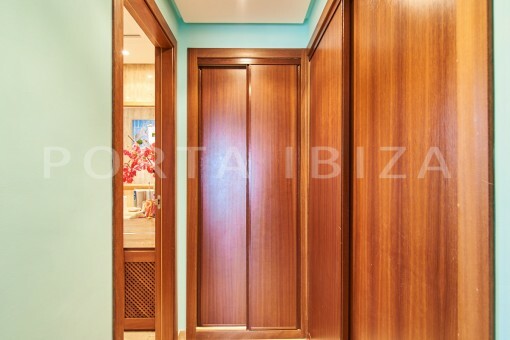 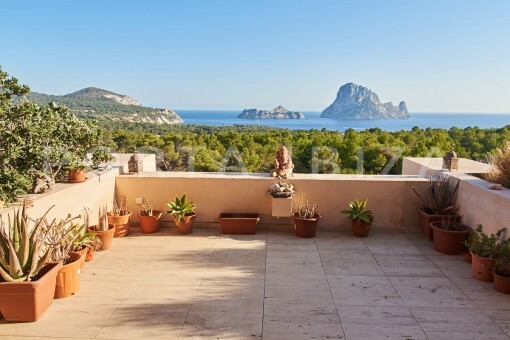 I'm interested in: Wonderful apartment in Cala Carbo with breathtaking views of Es Vedra (Objekt-Nr.101856).